Br.ook interior architecture is a design team specializing in high-quality interior architecture and design services for residential and commercial projects. Our target-oriented approach and multidisciplinary experience is the key element for creating meaningful and bespoke solutions that add value to each project. From research and design concept to project development and execution, our mission is to focus on responsible design solutions merged with aesthetics of the space, also – to help control the development costs and reduce unexpected construction flaws during the implementation process. 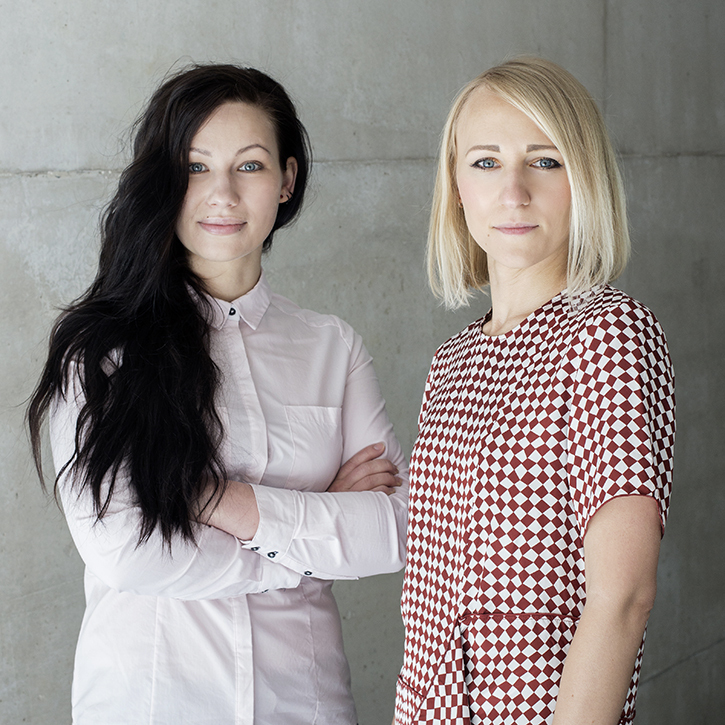 The lead designer duo, Baiba Ruke and Ligita Brege, represent the new generation of talented creative specialists. They both have significant backgrounds in the professional field locally and internationally for almost a decade, and their overall interest for design and art has developed throughout the educational process, independent projects, competitions and work experience in various design studios.